Very often, when the subject runs into how contemporary native dogs look like with respect to their ancestors and according to the forte theory of “modern Chinese selection” supporters, i.e. 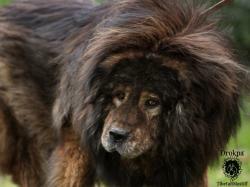 “everything evolves”, somebody argues even today's native dogs are very different from their ancestors. 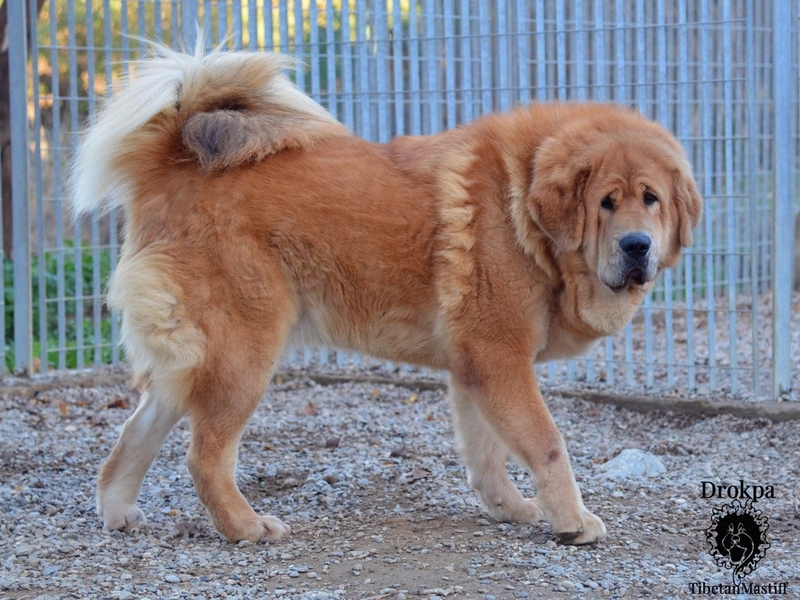 Definitely, native Tibetan mastiffs appear today very different from the very first dogs which reached the plateau with its former inhabitants a thousand years ago. The long-lasting adaptation process was necessary to survive and work in such harsh conditions, and it widely justifies this difference. The study of historical documentation shows an interesting reality instead. At the beginning of the XIX century a productions of a well detailed drawings, anatomically precise and correct started in order to provide documentary evidence to scientific volumes. 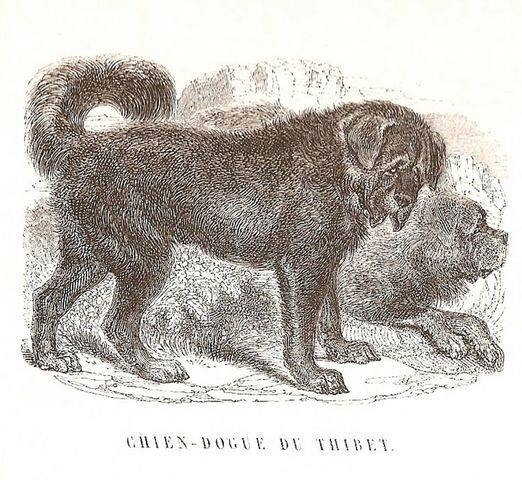 These drawings were commissioned to famous animal illustrators such as Landseer, Wardle etc., and the represented dogs do not show remarkable differences compared with the dogs we can observe in Tibet today. So, considering in 200 years any change in the type has been observed, this make us to think the equilibrium has been lasting for centuries, if not even for millennia. Obviously, the quality of these drawings and the author’s skill are fundamental requirements to get this kind of information. Many people think these are fantastic or idealized drawings, but they are not. They are not both because the same dog was portrayed by different artists and their drawings correspond, and because drawings provide an absolutely reliable picture of the situation. They show the reality such as the differences between seng-khyi and stag-khyi which will be scientifically described later in time, observing native dogs exactly.